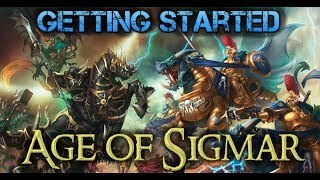 Warhammer Age of Sigmar: The App is the perfect starting point to explore a new era of unending war. Immerse yourself in the story of the Age of Sigmar, journey through the Mortal Realms and discover the heroes and villains of the new age. Then organise your collection of Citadel Miniatures and marshal them for war. 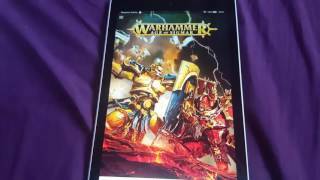 The app includes the full rules for the Warhammer Age of Sigmar game for easy reference at any time. The app includes the rules for every model in the Warhammer Age of Sigmar range of Citadel Miniatures. Every Warscroll is available in a simple and easy to use format, and these will be updated automatically as new models are released so you’ll always be able to choose from the latest units. Build your collection into an army, ensuring that you’ll have all your Warscrolls to hand as you fight for the fate of the Mortal Realms. Every Warhammer Age of Sigmar book is available to download and read within the app. Explore the ongoing narrative of the Realmgate Wars and refight epic conflicts with new Battleplans and Warscroll Battalions. 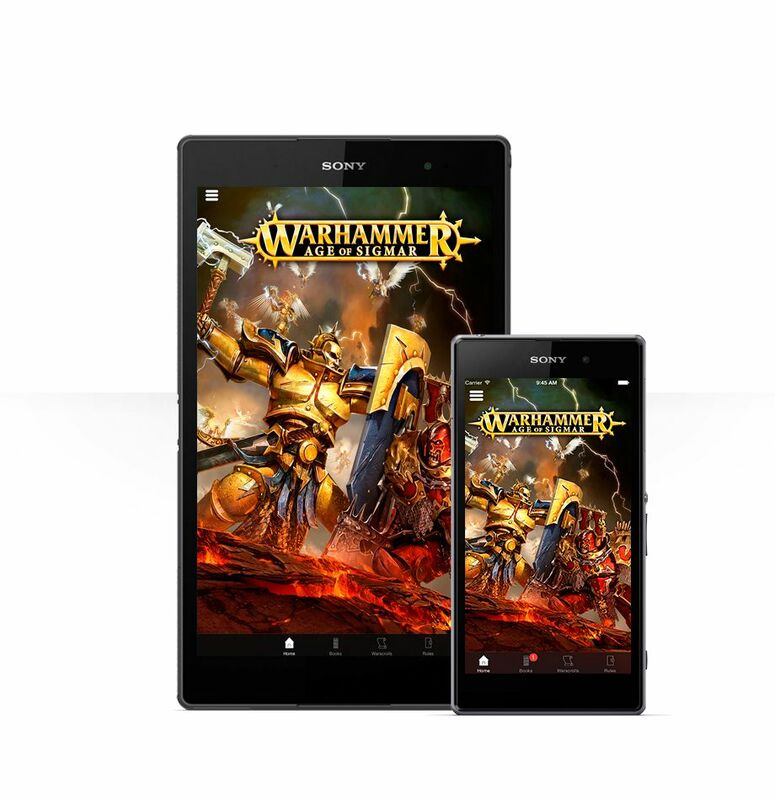 You can download Warhammer Age of Sigmar: The App for free for your Android phone and tablet from the Google Play store. Any books you buy within the app will be available across your account, so you can read them wherever you go, on whatever device you have to hand. Submitted by Miniset on 28 July, 2015 - 20:30 (286592). W tym krótkim filmie z serii wokół pudła chciałbym wam przedstawić, chyba najbardziej, użyteczne narzędzie dla tych którzy lubią grać. 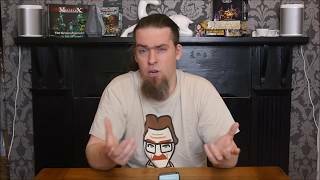 Aplikacja Age of Sigmar dla Androida. 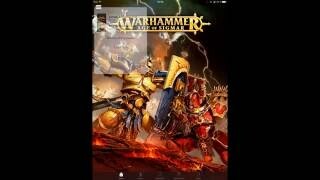 http://w6-tabletop.at | Heute sehe ich mir die Warhammer: Age of Sigmar App für Smarthphones und Tablets an (iOS/Android). Bitte deaktiviere deinen Ad Blocker um mich zu unterstützen. Vielen Dank! 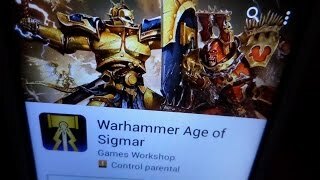 Review aplicacion warhammer age of sigmar android e ios totalmente gratuita.